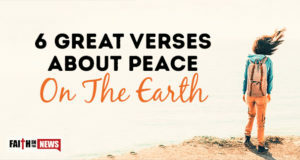 When we see the news today, it’s just about all bad, so how can you have peace in a world that’s anything but peaceful? 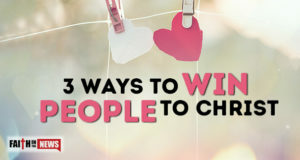 Here are three simple ways to be used by God to win some to Christ. 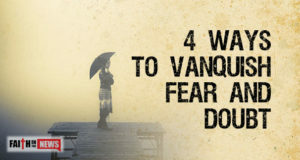 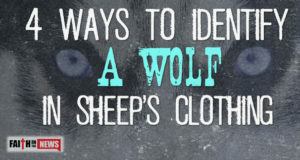 What are 4 biblical ways to vanquish your doubts and fears?